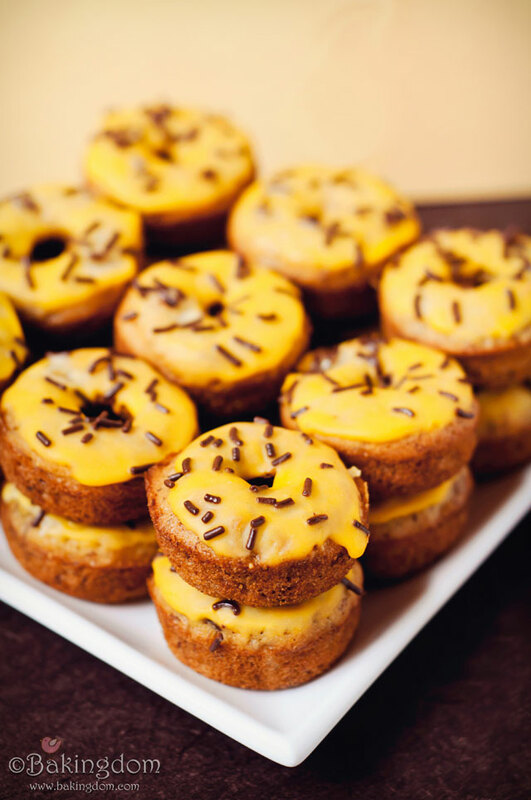 After finding the maple glazed donut recipe and deciding that this weekend was going to be a homemade donut weekend, the universe obviously agreed because I have found at least a dozen irresistible donut recipes. I could go with a Fall themed pumpkin donuts from Maria's Nutritious and Delicious Journal. She has a recipe for pumpkin glaze too. 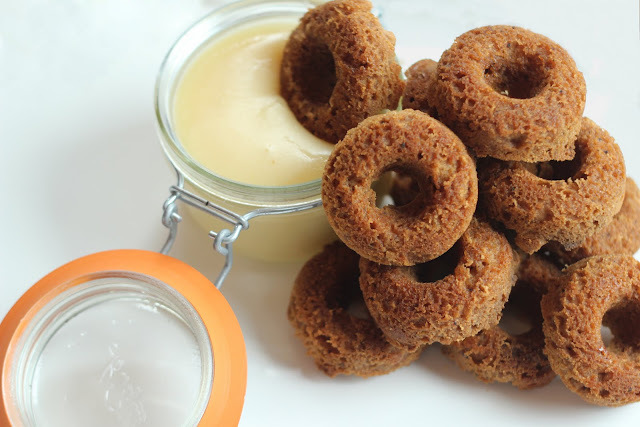 She also has a recipe for gingerbread donuts and brown sugar butter. And with a blog name like nutritious and delicious they are hard to resist. I think I will hold off and have these gingerbread donuts with a little eggnog when we get closer to Christmas. 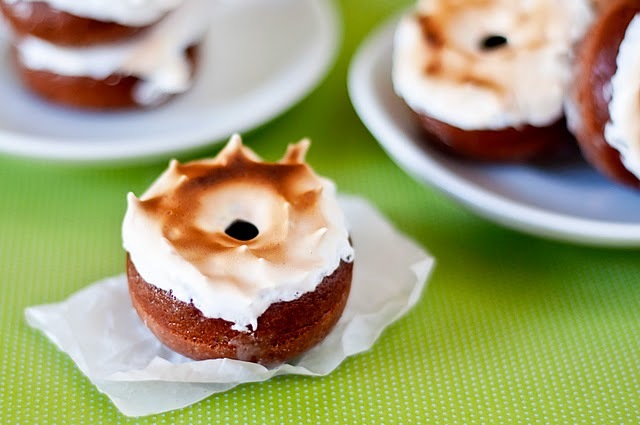 While looking for s'more recipes, I found this Mexican hot chocolate donut recipe from Bakingdom. With or without the toasted marshmallow frosting they are impossible to resist. Or you can go with her banana donut recipe. Too many to choose from. Especially if you consider the red velvet donuts I still need to try. What are your favorite donuts?